Our residential programme offers excellent value for money; you can choose to book our Summer Residential Programme alongside your summer course or organise your own living arrangements. Bournemouth is a popular place for tourists and visitors, especially during the busy summer months, with many hotels charging around £100 per night for accommodation, which doesn’t include food or other expenses. 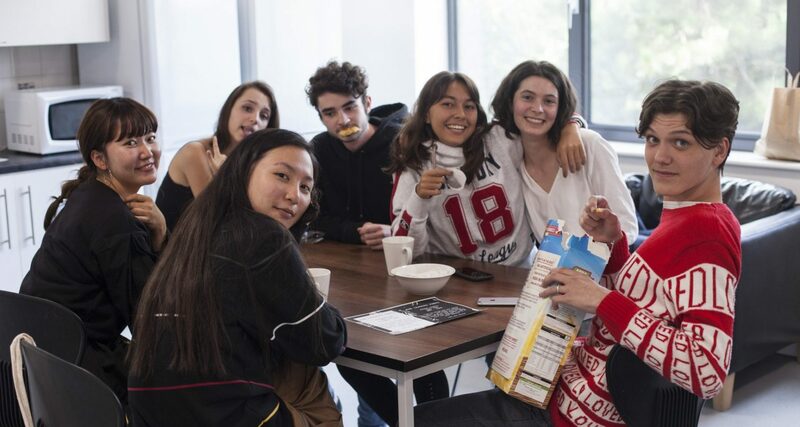 Our Residential Programme is a popular option for the majority of our summer course students, offering good value for money and the chance for them to further experience living as an AUB student in our town centre student accommodation. Summer accommdation is allocated on a first come first served basis., and is very popular. We highly recommend students who are joining our Summer Courses for 2019 book their summer accommodation as soon as possble to guarantee it. For those who would prefer to stay in Homestay/with a host family, please email us at summercourses@aub.ac.uk for more information and for contact details of our homestay provider. There will be evening activities and weekend day trips included within the residential programme at no extra cost that you can choose to take part in, with free time also in your schedule so you can enjoy Bournemouth and explore the local area.